I fervently wish for a calmer, quieter and more peaceful future. 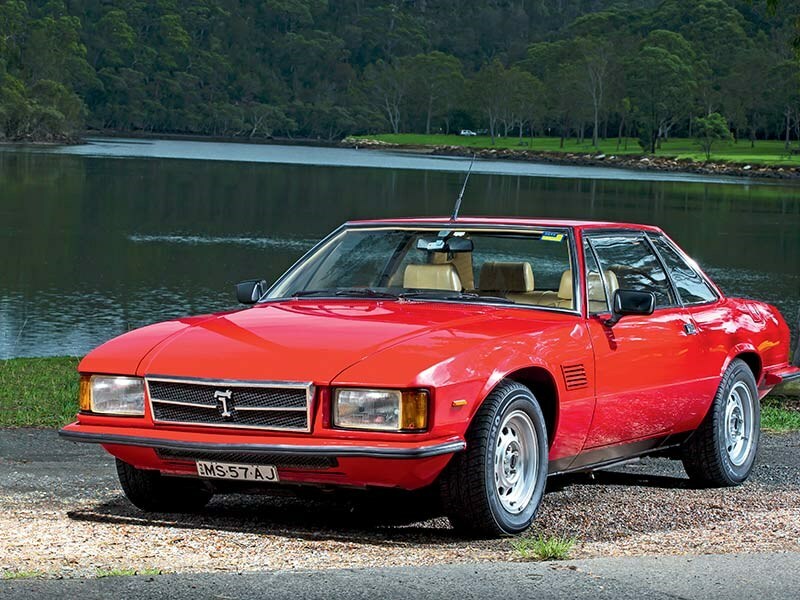 From carsaddiction.com the picture of the De Tomaso Longchamp that appears on the “About” page on Disaffected Musings. From me, I think, a picture of an Iso Grifo. From automotiveviews.wordpress.com a picture of a Facel Vega. These are three of my all-time favorite cars and they are all “original” hybrids. For not the first time I will explain that in this context a “hybrid” is a car with European looks and perhaps suspension/chassis, but with an American engine, at least, and maybe an entire American drivetrain. If you have been reading Disaffected Musings for a long time then you know that the Longchamp is one of my absolute two favorite cars ever with the other being the C2 Corvette. On an unlimited budget I would probably acquire all three of these cars. One can always hope, I guess. For a retired person like me Friday doesn’t have the same meaning as for those working in a traditional Monday through Friday job. When I was Director of Baseball Operations for a major league team I often worked Monday through Sunday, especially when preparing my master prospect list or working on a salary arbitration case. My first date with the wonderful woman who became my wife happened on the Friday after Thanksgiving. We were both working that day, unlike most people. I was working on the prospect list and she was a one-person brokerage office so she seldom had much time off. As I have written before I don’t believe in destiny. I don’t think anything that happens while you’re alive is preordained. If that were the case, what would be the point in living, in making decisions? We made the decision to meet that Friday and to meet, in general. If I had accepted a job offer close to my hometown I probably would have never moved to California for the baseball job and, therefore, would have never met the wonderful woman who became my wife. While no one has total control over his/her life a person has a large degree of control. You can decide to do x instead of y. Too many people seem to forget this basic fact. The cardiac test results are in and I have mild aortic regurgitation. Aortic regurgitation is leakage of the aortic valve each time the left ventricle relaxes. A leaking aortic valve allows blood to flow in two directions. Oxygen-rich blood either flows out through the aorta to the body — as it should — but some flows backwards from the aorta into the left ventricle when the ventricle relaxes. You’ve probably grown weary of all of the photos of C2 Corvettes. It’s a little disturbing to look through the photos on my phone and see just how many are of that car. I was actually a little surprised (self-delusion?) to see so many pictures of, basically, the same car. If I had to guess, I would estimate that a little more than half of the photos on my phone are of automobiles and probably ten percent of those are C2 Corvettes. 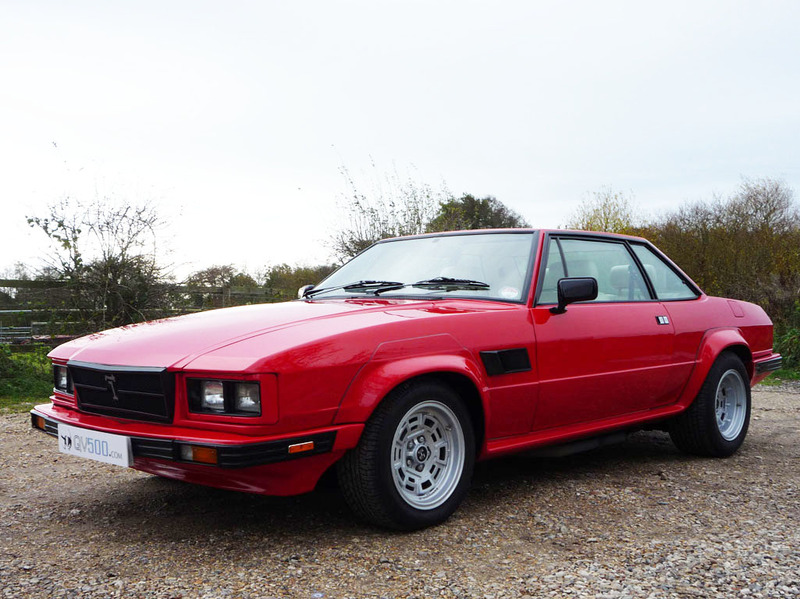 This is my other “ultimate” automotive obsession, a De Tomaso Longchamp. I took this photo at the AACA Museum in Hershey in 2016 and the picture doesn’t really do the car justice. For the same amount of money it will likely cost to build a restomod C2 Corvette I could probably buy one of these. However, the overwhelming odds are I would have to purchase the car in Europe and have it shipped here. That is WAY too much hastle. I could watch my restomod being built or I can buy a car, sight unseen, from thousands of miles away and have to run the obstacle course that is shipping a car across the ocean and getting the car through customs and inspections. That would also leave no money for modifications. Thanks primarily to Hemmings readers who clicked on this link that I included in a comment on a Hemmings post about old GM ads, yesterday saw a record number of views of this blog. Thanks, but please come back. 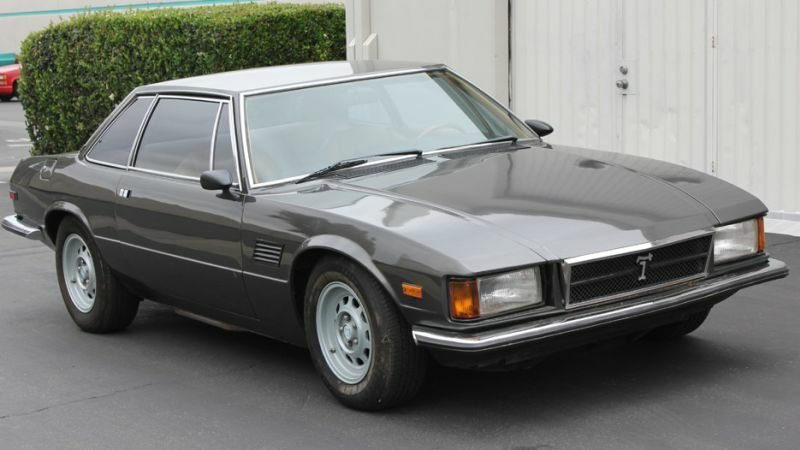 From classicdriver.com a picture of a Maserati Kyalami, the “bastardized” version of the De Tomaso Longchamp that was produced when De Tomaso purchased Maserati. The resemblance to the Longchamp is obvious, but to me it is not a carbon copy. Do millennials even know what carbon paper is? I am not a hockey fan, anymore, nor have I been for a long time. However, I was a big fan of Wayne Gretzky during his halcyon days with the Edmonton Oilers when he was setting crazy records and the team was winning Stanley Cups.